Judith Butler, Ph.D., Lance Dodes, M.D. and Jill Gentile, Ph.D.
Judith Butler, an American philosopher, is Maxine Elliot Professor in the Department of Comparative Literature and the Program in Critical Theory at the University of California, Berkeley. She is the author of several books, among them: Gender Trouble: Feminism and the Subversion of Identity; The Psychic Life of Power: Theories of Subjection; Precarious Life: Powers of Violence and Mourning; Who Sings the Nation- State? : Language, Politics, Belonging (with Gayatri Spivak); Frames of War: When is Life Grievable? and recently, Vulnerability in Resistance. 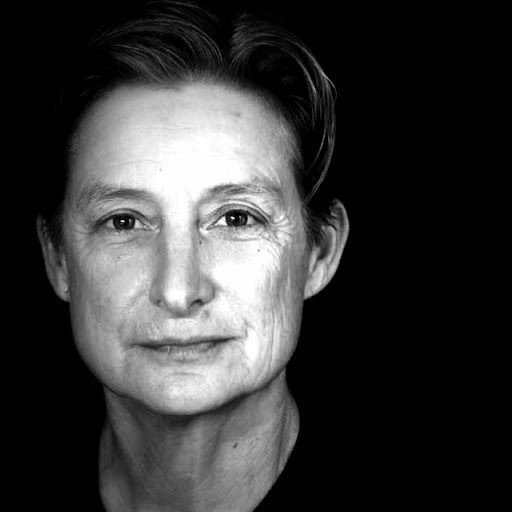 Judith Butler was Founding Director of the Critical Theory Program at Berkeley and is currently Principal Director in the development of an International Consortium of Critical Theory Programs. Judith is the recipient of numerous awards and fellowships both nationally and internationally in London, Switzerland, France, and Germany. She has received nine honorary degrees. She is active in several human rights organizations, currently serving on the board of the Center for Constitutional Rights in New York and the advisory board of Jewish Voice for Peace. Lance Dodes is a Training and Supervising Analyst Emeritus at the Boston Psychoanalytic Society and Institute, Member of the faculty of the New Center for Psychoanalysis (Los Angeles) and retired assistant professor of psychiatry at Harvard Medical School. He has been the Director of several addiction treatment centers in Massachusetts. Dr. Dodes is the author or senior author of many journal articles and book chapters on addiction and author of The Heart of Addiction (2002); Breaking Addiction: A 7-Step Handbook for Ending Any Addiction (2011); and The Sober Truth: Debunking the Bad Science Behind 12-Step Programs and the Rehab Industry (2014; senior author). Dr. Dodes has been honored by the Division on Addiction at Harvard Medical School for Distinguished Contribution to the study and treatment of addictive behavior, and elected a Distinguished Fellow of the American Academy of Addiction Psychiatry. He contributed the chapter "Sociopathy" to the recent bestselling book, The Dangerous Case of Donald Trump. 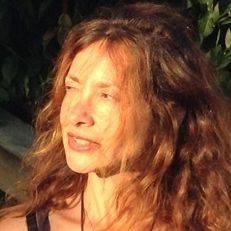 Jill Gentile, a psychoanalyst, is faculty at the NYU Postdoctoral Program in Psychotherapy and Psychoanalysis, where she co-chairs the Independent track. She is a supervisor and faculty member at the Institute for the Psychoanalytic Study of Subjectivity. 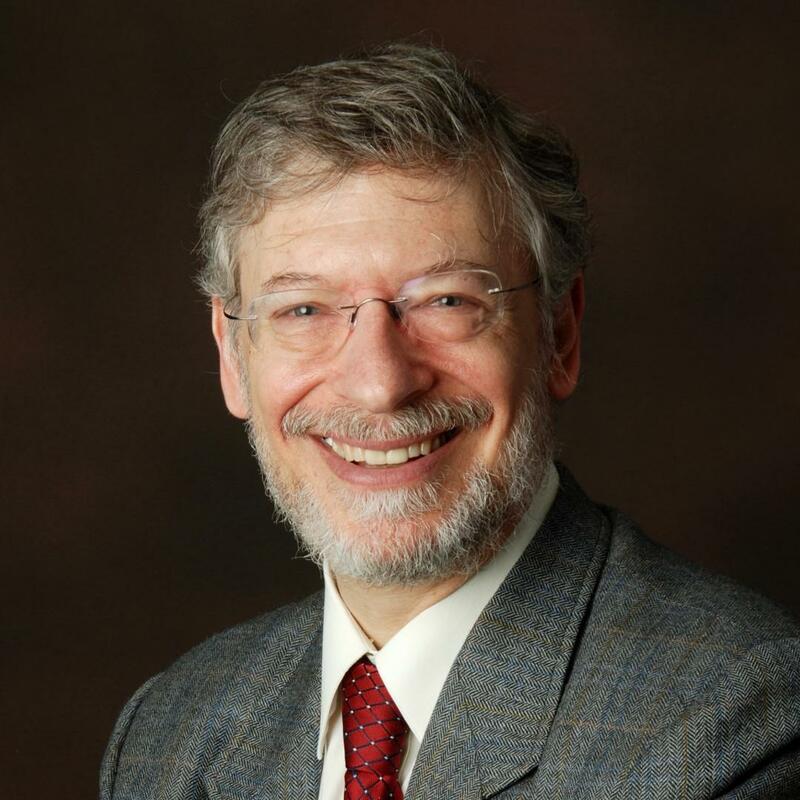 Dr. Gentile is a corresponding editor of "Contemporary Psychoanalysis" and on the editorial boards of "Psychoanalysis, Self and Context" (formerly the International Journal of Psychoanalytic Self Psychology) and the "The Candidate Journal" (advisory). She is the author of numerous scholarly essays on personal agency, desire and symbolic life. Her book Feminine Law: Freud, Free Speech, and the Voice of Desire, with M. Macrone (Karnac, 2016), examines the mutual relevance between psychoanalysis and democracy through the lenses of free speech and gender.